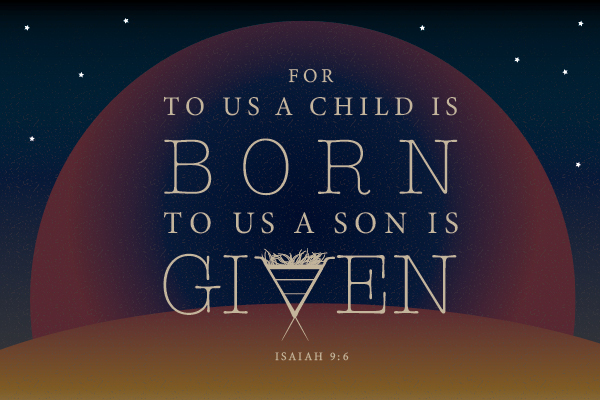 Christmas Advent Devotionals – North American Baptists, Inc. Advent is a celebration of the arrival of the Christ child, which serves to remind us not only that God chose to come to earth to live among us but also that He will come again someday. To help us get into the mood for this season, we will be sharing devotionals every day of Advent, which begins on the fourth Sunday prior to Christmas and ends on Christmas Day. The Sunday at the start of each week of Advent will include a video of a story from someone at Century Baptist Church in Bismarck, North Dakota, telling how they have embraced what it means to give the gift of Jesus throughout the year—through acts of service, intentional relationships, and sharing God’s love. The hope is that these videos will help set the tone for the week and, coupled with the devotions, challenge you to think differently about what it means to be a follower of Christ in the Christmas season, and beyond. Be sure to receive these daily emails by signing up below or following us on social media! Thank you to those who have already decided to partner with the NAB by financially investing in our youth workers on #GivingTuesday! Although the day itself has come and gone, you still have the opportunity to join us in providing scholarships to NAB youth workers! 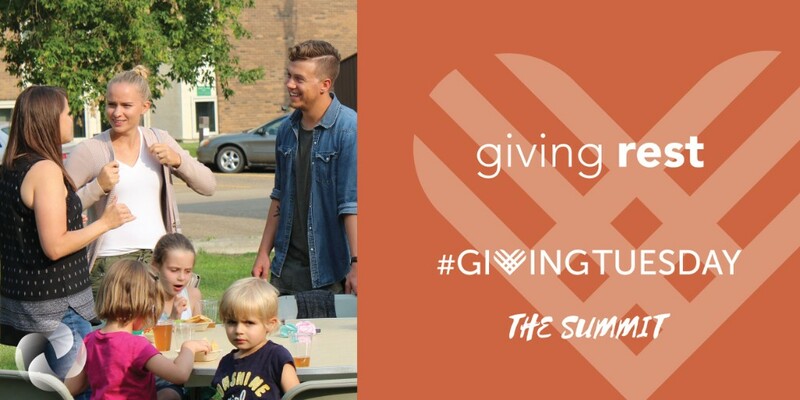 This year’s #GivingTuesday campaign was all about providing scholarships for youth workers to attend The Summit, a gathering created for NAB youth workers and their spouses every three years. The purpose is to provide a space to unplug and relax, look deeper into God’s Word, and connect with other youth workers from across the NAB. We would love to continue to raise more funds so we can gift these scholarships to those NAB youth workers and spouses who desperately need this time to connect, to rest, to engage with others who are on a similar journey! Please consider giving, and please pass the info along to those who may benefit from The Summit by clicking below! John Cassidy, Hope Community Church, Antelope, California. Hope Community Church is a community in its infancy. They are still gathering a solid team in anticipation of launching in March, but they have three preview services over the next three months for those interested in discovering what Hope Community is about. God has already been answering prayers as they meet people who are excited to be a part of Hope Community and join what God is doing to reach the Antelope community. Keep the preview gatherings on December 2, January 6, and February 10 in your prayers, and pray for the team that is still coming together. If you would like to find out more about Hope Community Church, visit www.hopeantelope.com or email Pastor John Cassidy at johnc@hopeantelope.com. You can find the next quarter of Church Planter / Missionary of the Week available on our website by clicking the link below.